← Wholeness, Healing, or Cold Hard Cash? Persecution as Christians is not about being forced to bake wedding cakes! 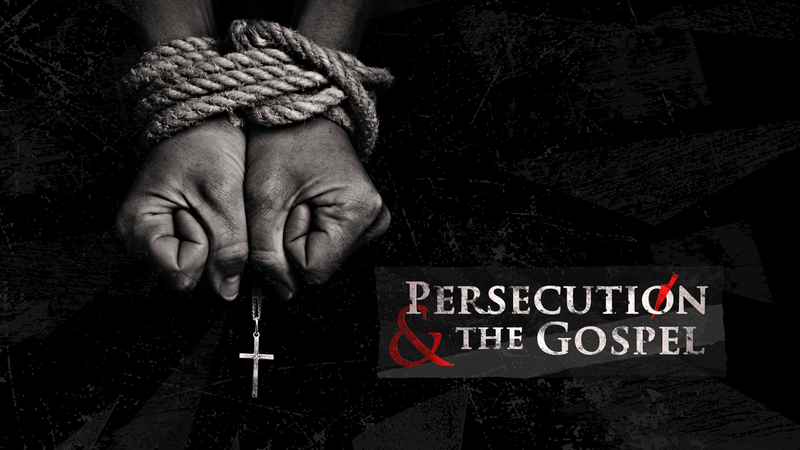 All around the world, Christians are persecuted for their faith, sometimes for nothing more than worshipping. But in every country, we can suffer persecution when we stand up for justice and for what we believe to be right. In “Christian countries” like the Philippines, priests are being killed for standing with the poor against injustice, and anywhere that we oppose those who are powerful consequences will follow. Some people want their stories to be told, others have to remain silent, for their own safety and the safety of others. But, as Christians we are told to expect persecution. As Paul wrote in this weeks New Testament reading: I am content with weaknesses, insults, hardships, persecutions, and calamities for the sake of Christ; for whenever I am weak, then I am strong. Of course, we should all hope for a peaceful and contented life, but when and if the time comes, we are called to stand up for Jesus! Our scripture readings this Sunday will be Ezekiel 2:1-5, 2 Corinthians 12:2-10, and Mark 6:1-13, and we will be singing the hymns Jesus Shall Reign Where’er the Sun, Jesus Lover of my Soul, Jesus Thou Joy of Loving Hearts, and Lord of the Dance! The readings can be found via this link and past services can be viewed via the All Saints audio-visual page! Some people have rightly asked what we are doing at All Saints to be of service to those around us. Well, we are doing a lot. The people of All Saints are working or volunteering in more than half a dozen NGOs and charities, including relief organisations, orphanages, groups working with old people and with children, combating human trafficking, advancing human rights, and others. There are many opportunities if you would like to get involved. I would like to make a list of all the organisations with which we are involved. Please let me know any groups that you are involved with and I will make a list which we can put on our website. We won’t list the names of those working with each group, but just the organisations! 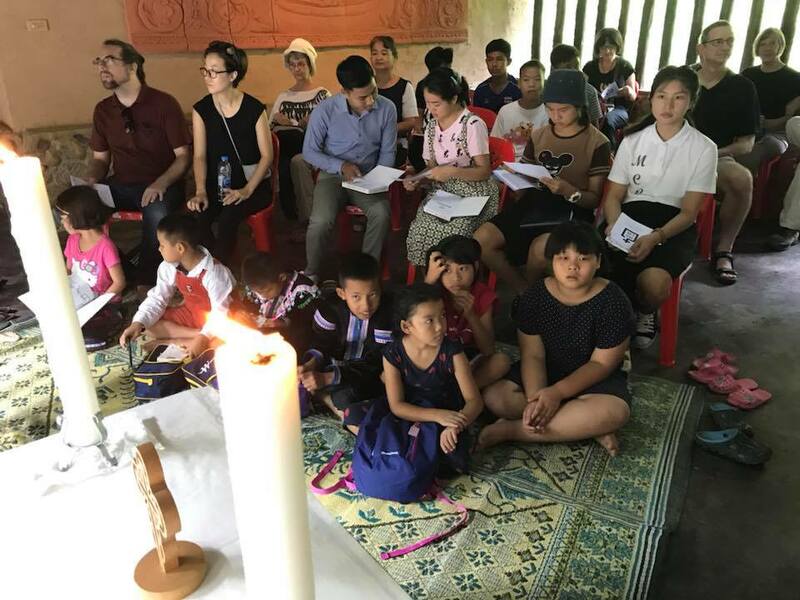 All Saints seeks to be a church that is welcome to all, whether rich or poor, Thai or farang, black or white, gay, lesbian, transgender, or straight, old or young, Christian, Buddhist, Muslim, Hindu, or Jew. We aim to declare the inclusive love of Jesus Christ, and demonstrate his radical call to discipleship in our lives.